Braintree, the consulting and integration division of Vox has extended its Microsoft customer footprint, signing up data consulting specialist M2TD to deliver Microsoft Dynamics 365 Customer Engagement (formerly Dynamics CRM). “The addition of M2TD to our client portfolio is a demonstration of our growing services and solutions in the Microsoft business applications market,” says Heath Huxtable, executive head: Braintree at Vox. 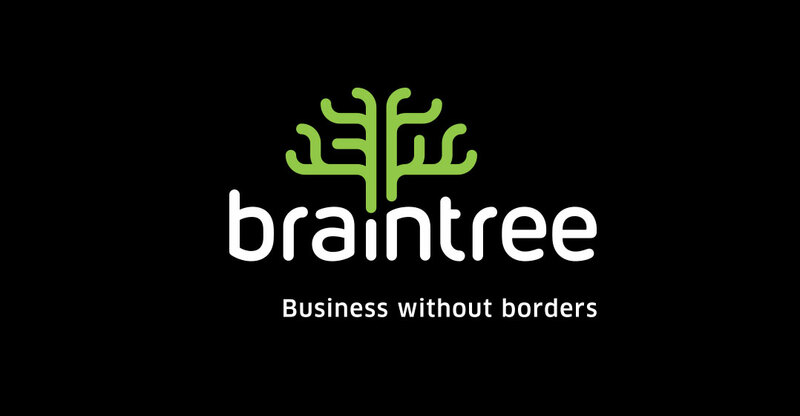 “Braintree will be responsible for delivering customer relationship management software for M2TD aimed at improving processes for auditing purposes (ISO), enabling them to monitor and enforce SLAs, collaborate more efficiently internally, and engage with customers more effectively,” he adds. After evaluating a number of helpdesk solutions, D365 Customer Engagement with the service desk and sales capability was the ideal choice for M2TD, as it offered full capability around managing the customer experience from incoming calls through to case resolution, tracking and ensuring SLAs are met. “Braintree demonstrated the necessary skill set, resourcing, reference sites and solution set to meet M2TD’s expectations with regards to the provision and ongoing support of the D365 Customer Engagement solution,” concludes Huxtable.